Artis-Naples Show and Reception featuring the show "Something Rotten"
The Harvard Club of Naples cordially invites you to join us for a reception and performance of the play "Something Rotten" at Artis-Naples. 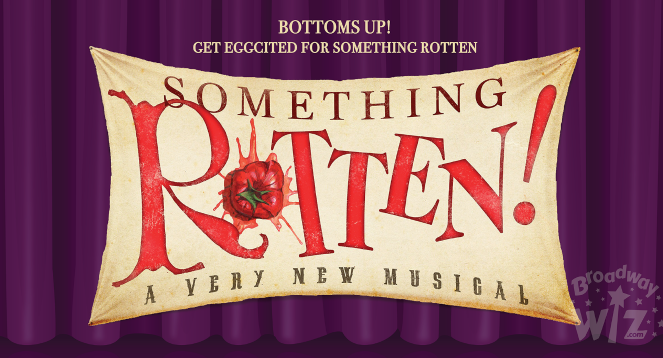 Please join us for a pre-show reception and performance of "Something Rotten" a hilarious smash hit which tells the story of Nick and Nigel Bottom, two brothers who are desperate to write a hit play. When a local soothsayer foretells that the future of theatre involves singing, dancing and acting at the same time, Nick and Nigel set out to write the world's very first musical! Place: Artis-Naples, 5833 Pelican Bay Blvd. Co-hosted by Harvard, Yale and Princeton.